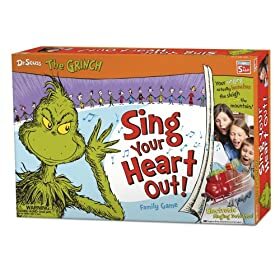 The Grinch: Sing Your Heart Out board game is just $5 on Amazon.com right now! That's 80% off the regular price of $24.99! This would make a great addition to the gifts under the tree.